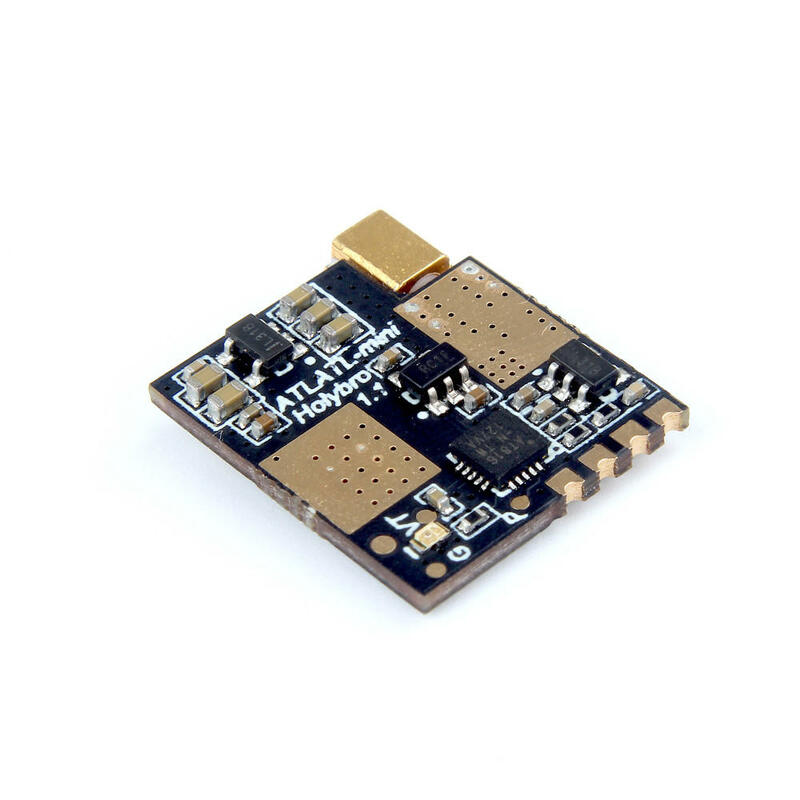 Holybro has developed nano sized Atlatl Mini VTX. It is just a bit bigger than TBS Unify nano (19x16mm vs 14.5x13mm) and just a bit heavier (1.9g w/o antenna vs 1.6g with antenna). Atlatl Mini VTX has 25mW and 100mW power levels while TBS Unify Nano and HGLRC GTX Nano VTX have 25mW and 50mW. 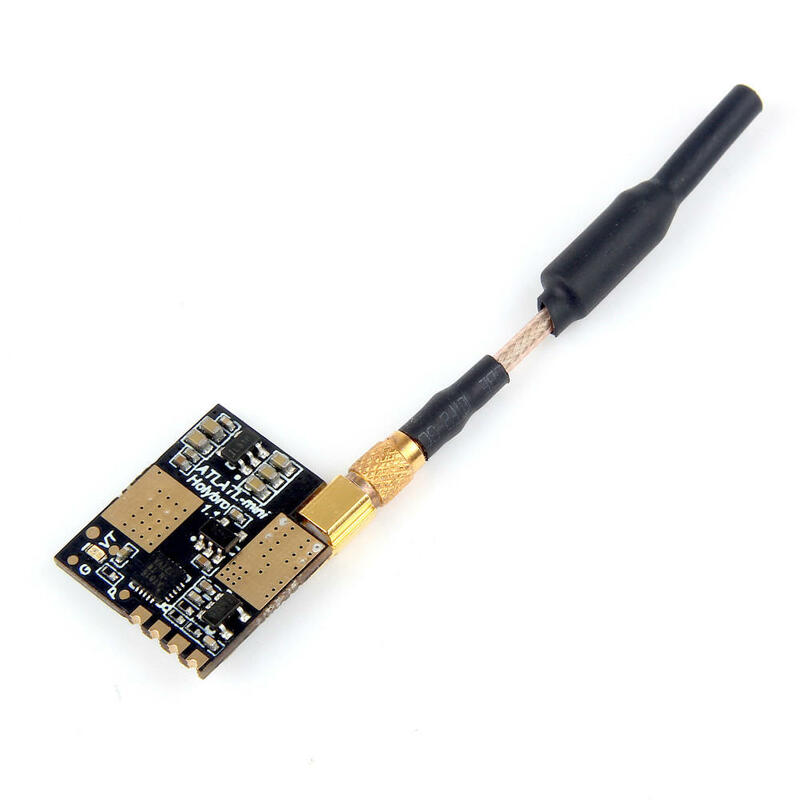 Holybro VTX also has MMCX connector instead of the u.FL connector. MMCX antenna connector survives more replug cycles and is more robust, on the other hand it weights more and is not so good option for microquads and tinywhoops. Of course this VTX has SmartAudio control and also PIT mode support. Should be good solution for the racing quads where the space is tight and weight is crucial. 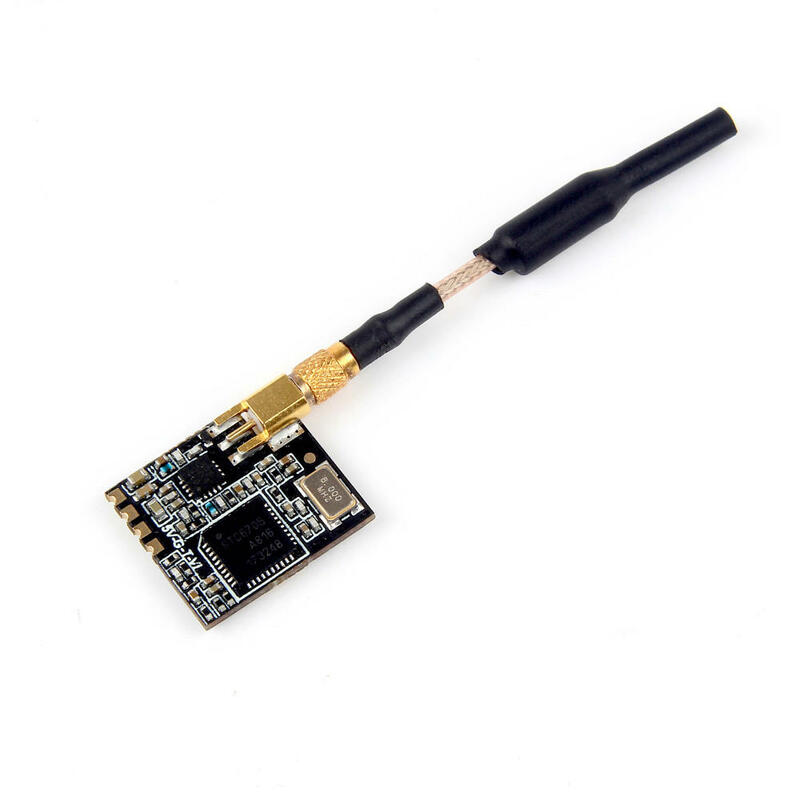 • Compatible with all major FPV receivers from vendors such as Fatshark, ImmersionRC, etc. • Supports the standard 40-channel set: band A, B, E, Fatshark, and Raceband. • TBS Telemetry Protocol input allows remote control by the flight controller. 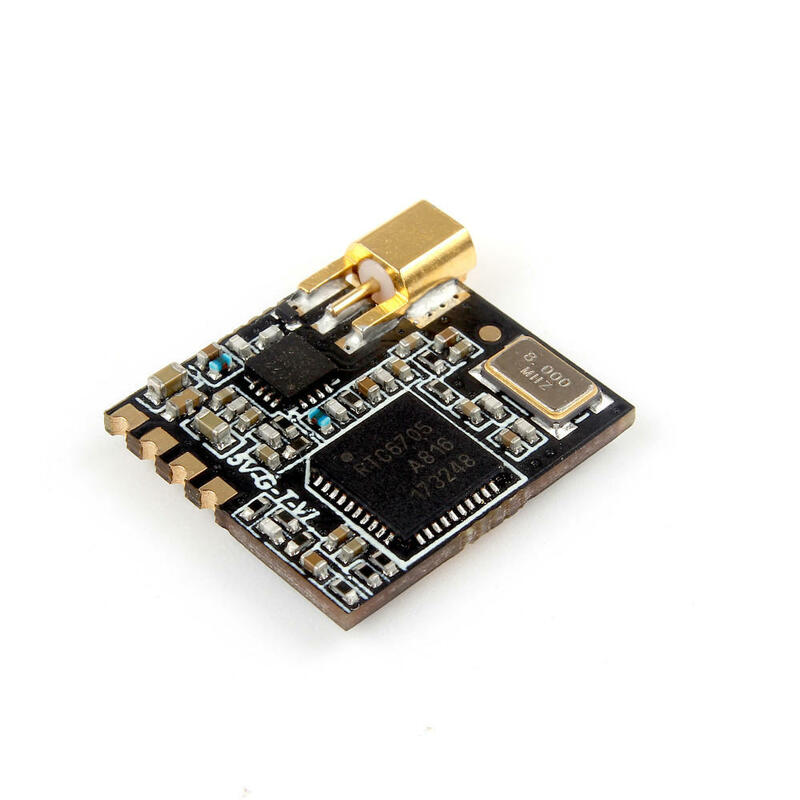 Change channel, transmit power, and more from Betaflight OSD, flight controller USB port, Taranis Lua Script, and more. • MMCX connector is durable and easy to use. Rated for 100’s of mating cycles. Easy and quick antenna changes. No more ripped-off UFL connectors. • Variable transmit power 25 mW or 100 mW. • 0.5 mW True Pit Mode allows you to power up safely without the risk of knocking other pilots out of the air. • Tiny form factor for easy installation in tight racing builds.